Orpheum Theatre | True Endeavors Presents: music, tours, tickets, mp3 downloads, concert pictures, videos, Madison WI. 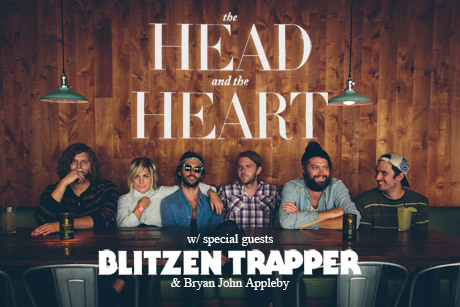 The Head and The Heart‘s September 28 Madison show with Blitzen Trapper and Bryan John Appleby has been moved from the Orpheum to Capitol Theater. Tickets previously purchased will still be honored at the new venue. Still need to grab yours? Click here to get them before they’re gone. 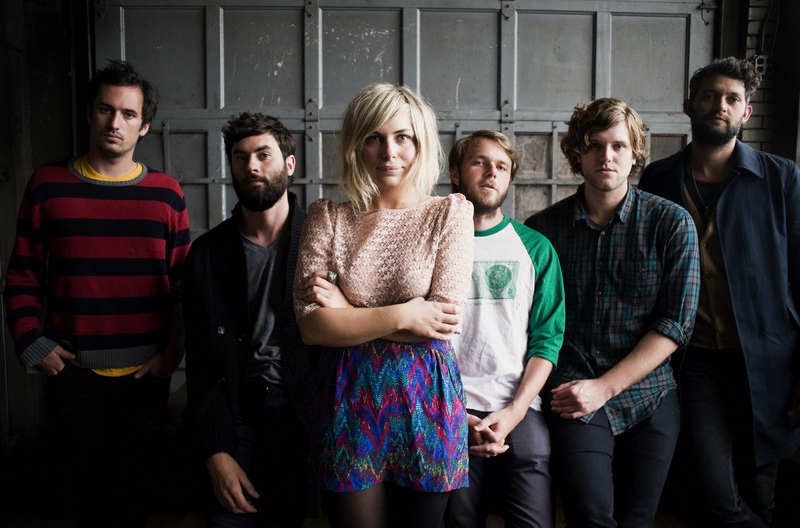 The Head & The Heart Madison Ticket Presale! Click here to beat the rush and take advantage of our ticket presale for The Head and The Heart‘s September 23 show at the Orpheum. Use password: THATH. The presale will run from 10am today (Wednesday, June 13) to 10pm tomorrow (Thursday, June 14). After that, you can pick up your tickets through our Music Calendar. Go get ’em while the gettin’s good! 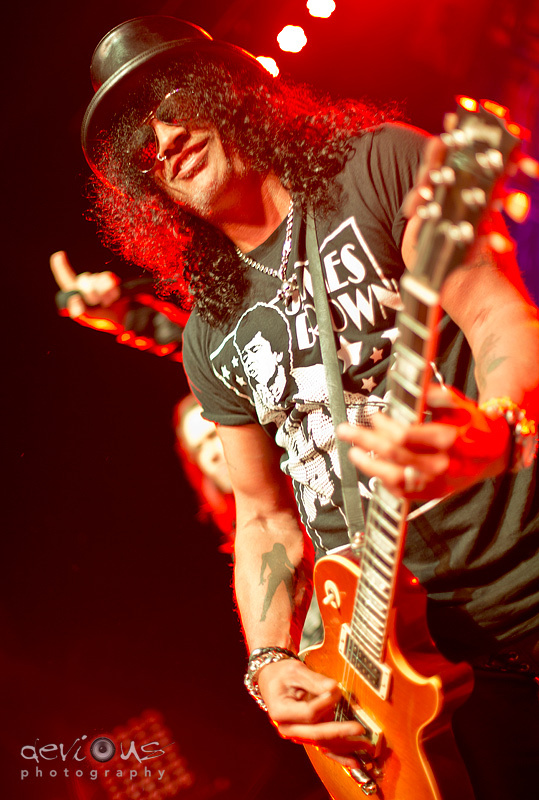 Photographer extraordinaire Matt Apps caught the following shots of rock and roll guitar legend Slash at his May 16 Orpheum show featuring Myles Kennedy & The Conspirators. 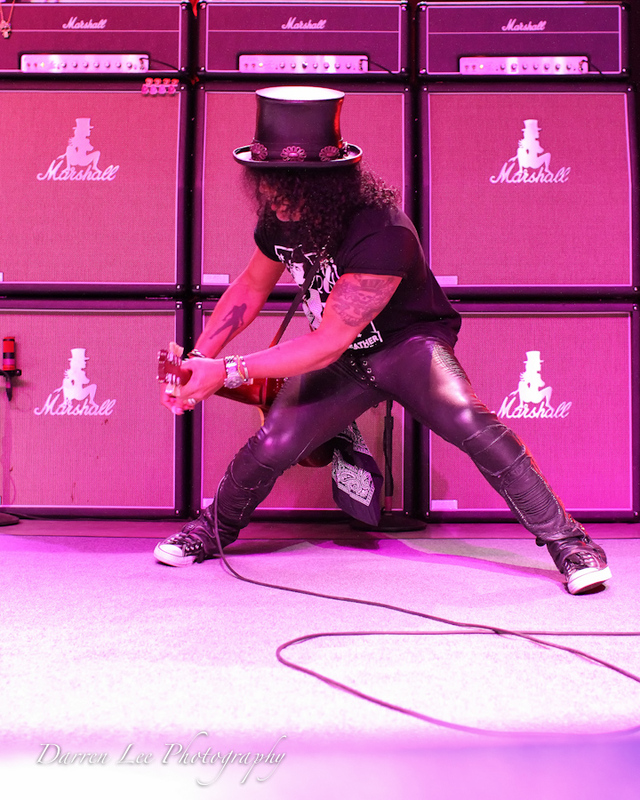 The six string god treated fans to his latest solo material, as well as old favorites from Guns N’ Roses and Velvet Revolver. Were you there? Tell us what you thought about the concert in the comments section. And if you like the photos that you see, be sure to pay a visit to Matt’s site, where he has even more shots from the evening, and like his Facebook page! The Examiner reviewed the show here.